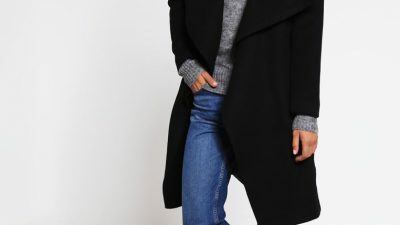 Pale maxi coats will always go a treat with cropped denim jeans and a plain white tee. Federica L. rocks this simple yet effective style, looking ready for any eventuality! 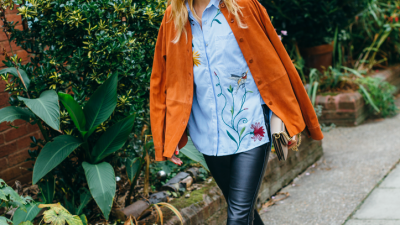 Coat: Sheinside, Tee: Zara, Jeans: & Other Stories.